While we love to try new things, there's something to be said for the classics. Classic cocktails, that is. 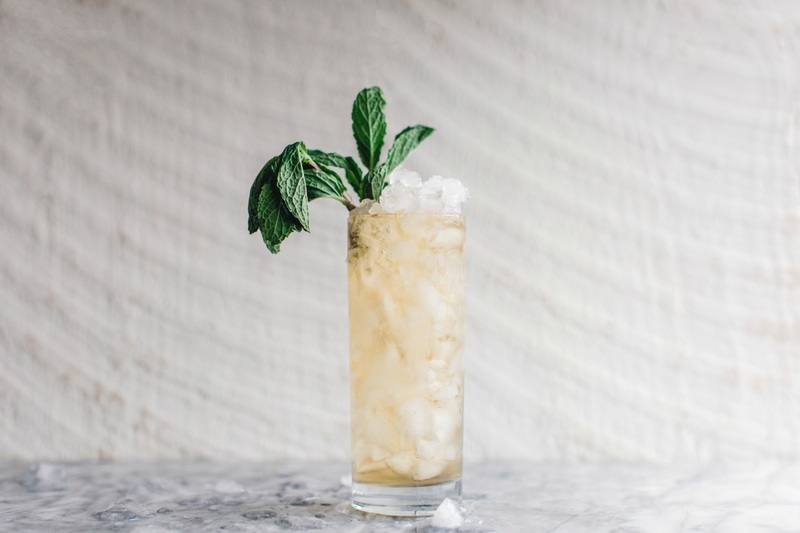 From Southern specialties, like the mint julep, to quintessentially American drinks, like the Manhattan, these drinks are reliable — in the most delicious way. 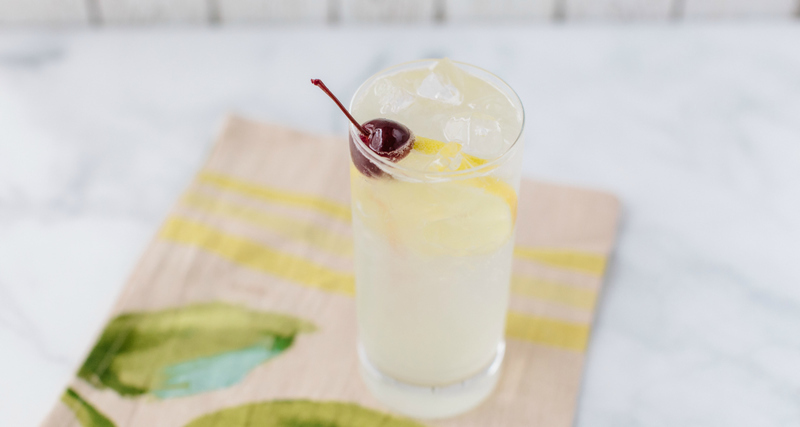 Read on for a guide to our favorite classic cocktails, both Southern and otherwise, plus a twist on each one (because we couldn't resist). 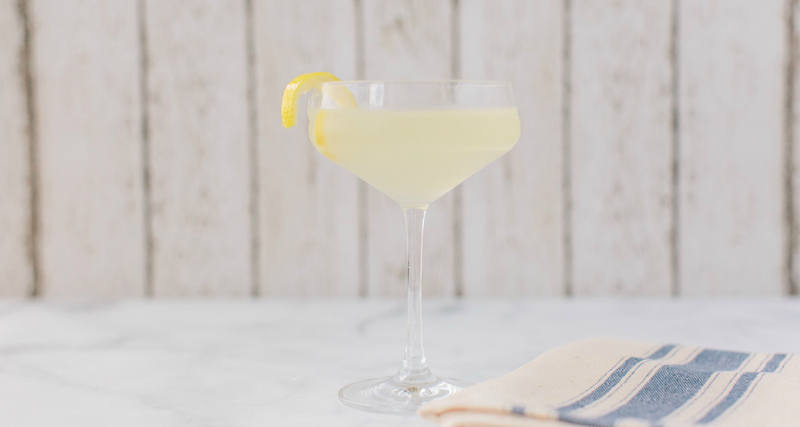 One of the most widely recognized yet still misunderstood cocktails, the martini is, at its best, made with a 2:1 ratio of juniper-heavy London dry gin to high-quality dry vermouth. Add a few dashes of bitters and please, please stir, not shake the drink. Garnish with a lemon twist or olive and serve the whole thing up. 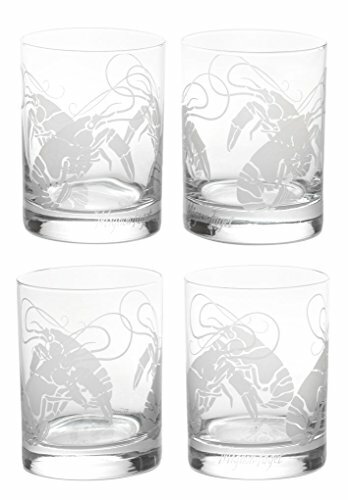 It's perfect for both a drink while making dinner as well as a party-ready aperitif. 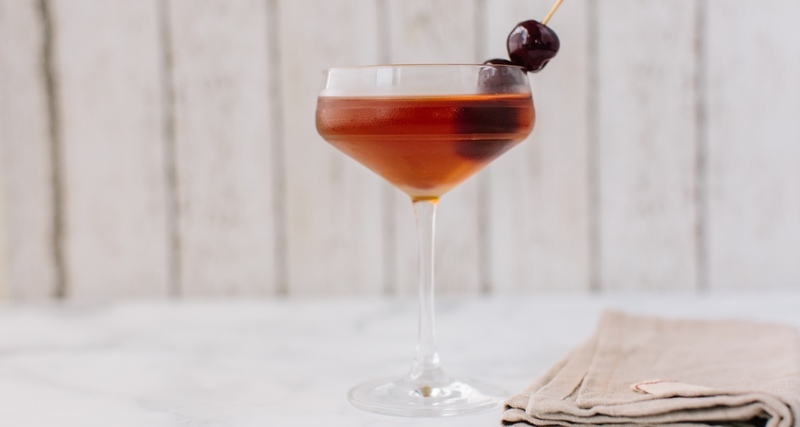 This classic is a whiskey-lovers martini made from dry, spicy rye and sweet vermouth. A couple of dashes of Angostura bitters bring balance and those Maraschino cherries? They add a touch of sweetness and flair. Purchase the best you can find. 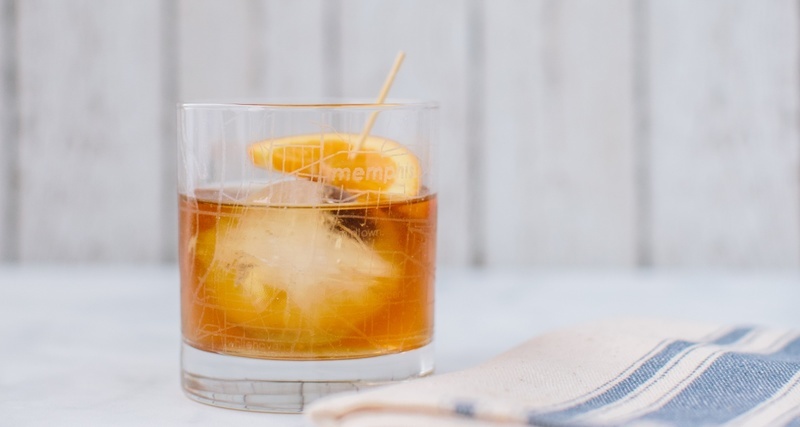 Believed to be one of the first (if not the first) cocktail, the Old Fashioned, made always from a spirit (today, usually bourbon), sugar, bitters and water, has likely been around in some form or another since 1806. It's easy to riff on, but there's little that can beat the classic recipe. Just make sure your bourbon is on point. 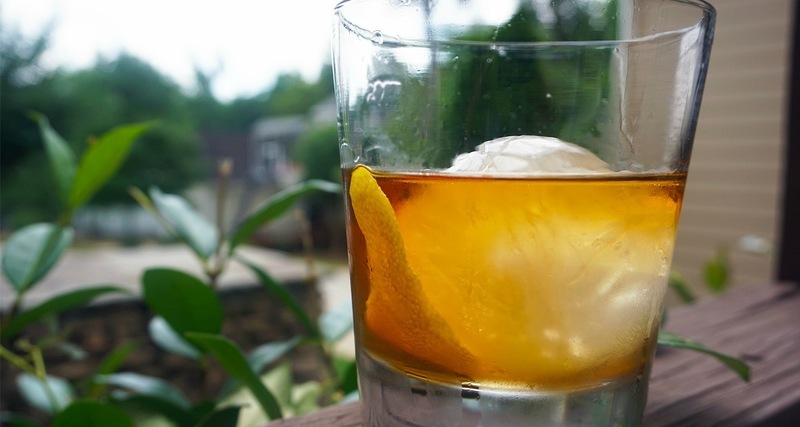 First appearing in New Orleans in the mid-19th century as an unnamed cocktail of sorts, the sazerac’s origins have been attributed to apothecary owner and bitters creator Antoine Peychaud as well as to the Sazerac Bar. 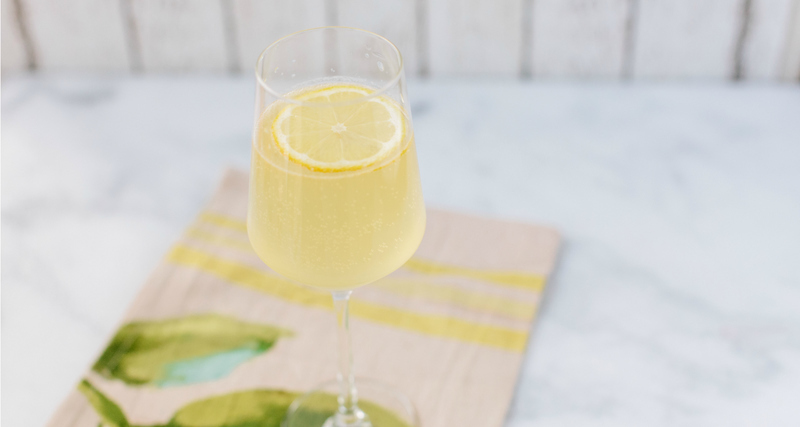 This simple but strong drink consists of rye whiskey or Cognac (the original spirit used), sugar and Peychaud’s bitters, and the glass is rinsed with either absinthe or Herbsaint. 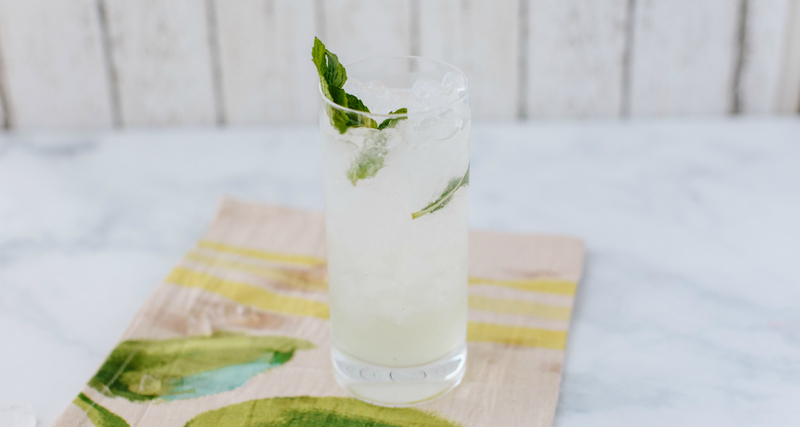 Most historians believe the mint julep was created in Virginia in the late 18th century as a brandy (not bourbon) drink, sipped as a morning tipple by the wealthy. Ice was added around the 1830s, transforming the julep into something more familiar to us today, but it wasn't until the repeal of Prohibition and the naming of the drink as the official Derby cocktail in 1938 that it really took off. 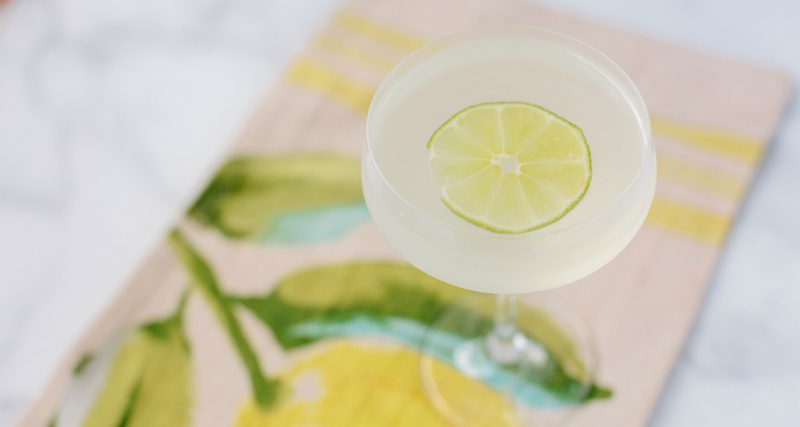 This recipe for a classic margarita is light, fresh and easy. 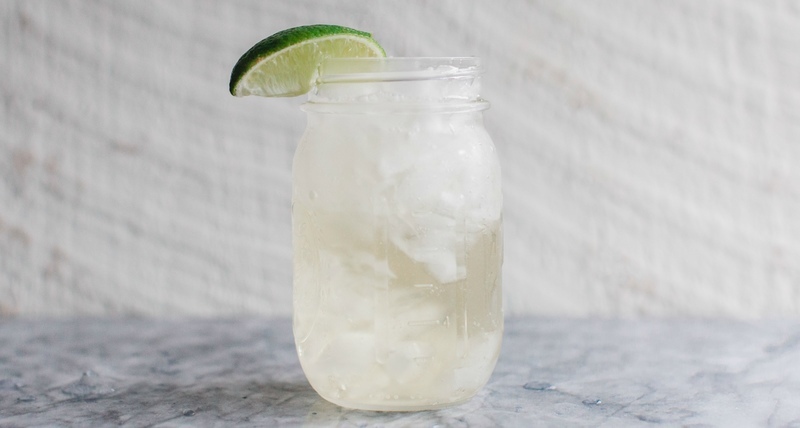 Just shake up tequila, lime juice and triple sec, and it's ready to serve. If you want to top the rim with salt, circle a lime wedge around the rim and dip the glass upside down into a plate of kosher or margarita salt. 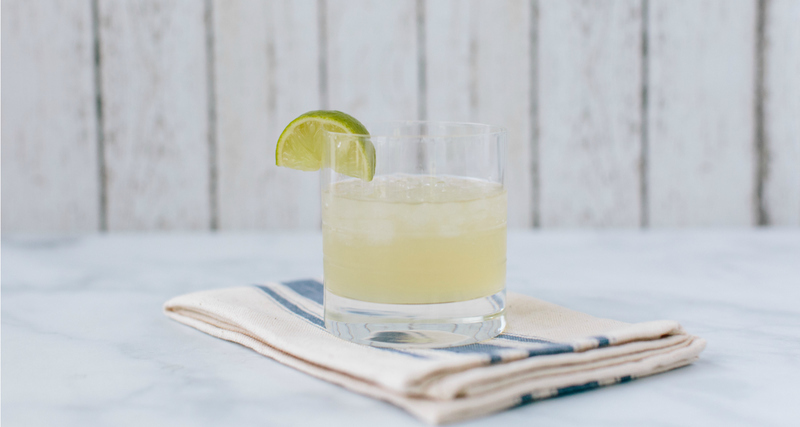 Using just lime juice and forgoing the typical agave or honey lends a bright, cheery kick to your margarita. Ramona King is the visual content producer for Southern Kitchen. She also produces our podcast, Sunday Supper. A native of Georgia and a proud Georgia Southern University alumna, Ramona has been a mixed media artist since 2009. She has grown her own studio, created for many, and is now as happy as a plum here at Southern Kitchen. A mother of two under the age of three, she spends her weekends in the 'burbs full of Barbies, bottles, craft beer and a peach cobbler recipe perfected 200 times over.